Weather you own a home or a business, you may be faced with difficult septic issues that require professional service to resolve your problem. That’s where A-1 Pumping & Excavating is ready to spring into action with emergency pumping services, affordable rates and licensed technicians trained to deliver solutions fast. 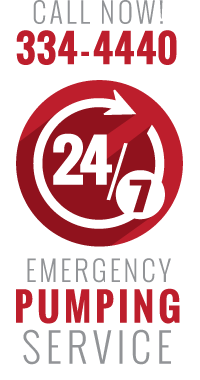 A-1 Pumping & Excavating’s affordable residential and commercial septic services can help you 24 hours a day, 7 days a week with any emergency or last-minute septic problem. Call 605-334-4440 right now to speak with an A-1’s representative ready to serve your needs. No matter what your septic needs may be, be sure to call an A-1 Pumping professional to avoid keeping a problem from getting out of control or worse…. 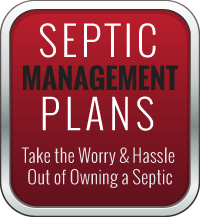 backed up septic water and bacteria creates a smelly mess that can destroy a beautiful home or business and contaminates anything the septic water touches. This creates a significant health risk for any person exposed to this foul contaminated septic water.